Offering you a complete choice of products which include UPVc windows accessories such as 3D Hinges, Forebar Hinges, Touch Lock, Pop Up Handle, Cockspur Handle, Adjustable Louvre and many more items. 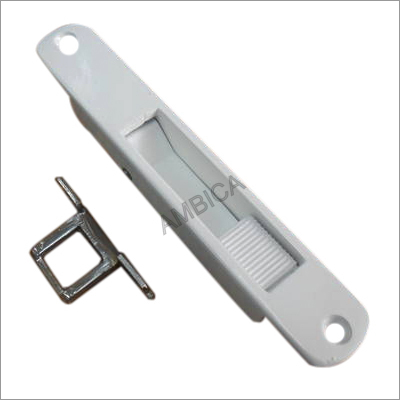 We have emerged as the foremost manufacturer, wholesaler, retailer and supplier of 3D Hinges. 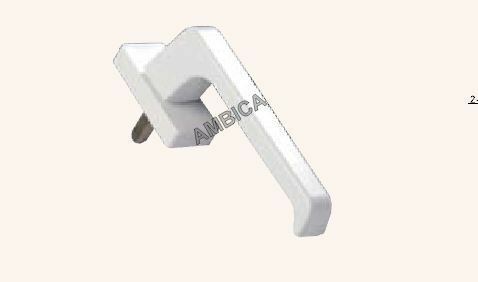 This hinge is available from us on several specifications as per the requirements of customers. Offered hinge is manufactured by using optimum quality material and ultra-modern techniques after following the all standard of industry. Our hinge is inspected on diverse quality parameters by our quality controllers before the final dispatch. 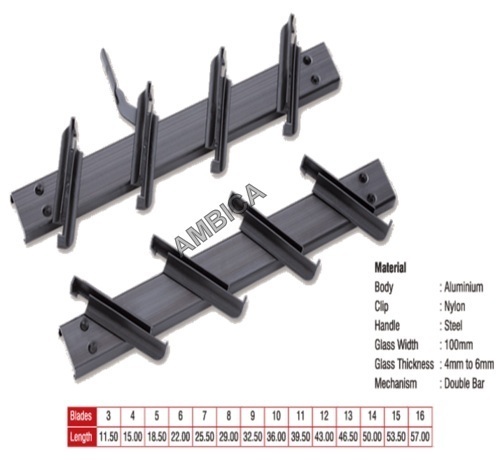 Owing to a long-term destination for our business, we are engaged in offering a wide gamut of Forebar Hinges. 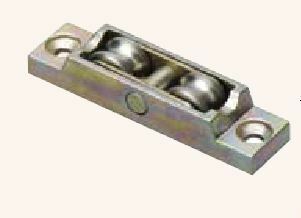 The offered hinges are well manufactured using top notch material and progressive technology at our end. Our offered hinges are acknowledged for its accurate dimensions and superior finish. 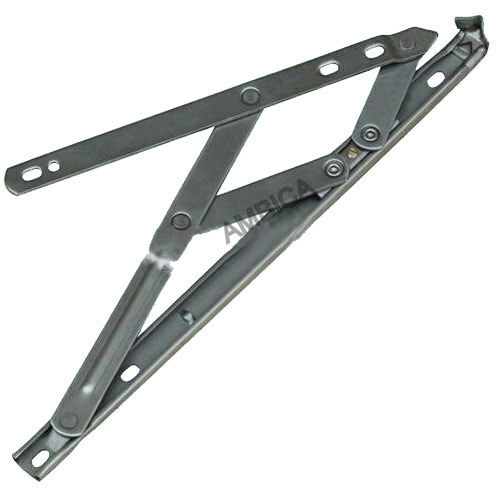 In addition, these hinges come in various specifications to meet the diverse demands of our customers. We offer high quality Friction Stay for domestic and commercial windows. They are available with us in 6” to 24”, 8” to 16”, 8" to 28" , 12" to 18" for top hung windows. Our organization has successfully expanded its business in market owing to the offered elevated quality array of Touch Lock. The offered touch lock is manufactured from fine quality material & latest techniques to meet international quality standards. This touch lock is tested under the stiff surveillance of our experts to make certain its flawless range. We are giving this touch lock to our customers on several specifications in a given time frame. With firm commitment to quality, we are presenting for our clients a vast range of Pop up Handle. Our provided handle is high on demand in the industry for its durability & optimum quality. The offered handle is precisely manufactured with the help of supreme quality material and cutting-edge techniques in compliance with set industrial norms. 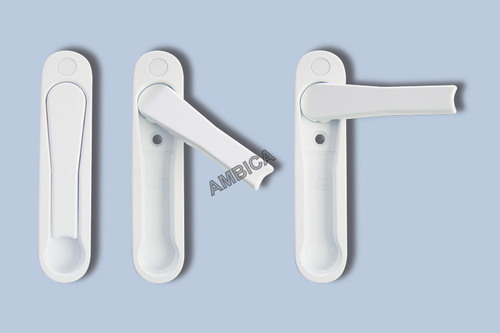 We provide these handle different specifications as per the demand of customers. It is suitable for PVC door & window. The handle we produced is characterized by its high quality and durable, is also prevents the burglary. It is easy to install. We are supplier of Adjustable louvers which are operational from fully open to fully closed for positive shut off of air intake or exhaust. Models are provided with a locking hand actuator as standard, but may be provided with a variety of optional factory installed pneumatic, electric, and manual actuators. 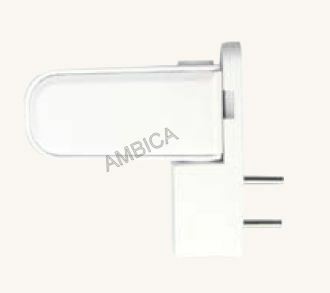 Looking for “UPVc windows accessories”?